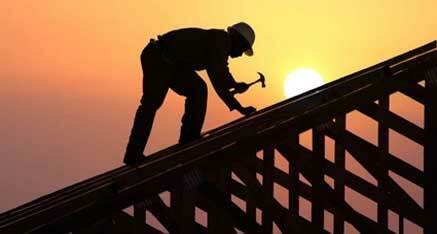 Find Contractors Workers Compensation Insurance today. For over 20 years we’ve been protecting your business, employees and your future with Contractors Workers Compensation Insurance. General Contractors with claims, losses and dropped coverage can find alternative options with our Contractor Workers Compensation Insurance and Employee Leasing programs.